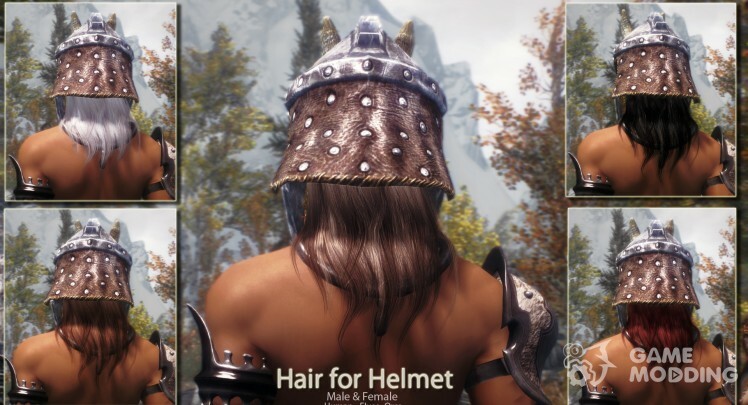 additional stand-alone mod, does not require the basic fashion, includes two types of wigs to wear several colors with helmets and hats (not disappears when putting on headgear). 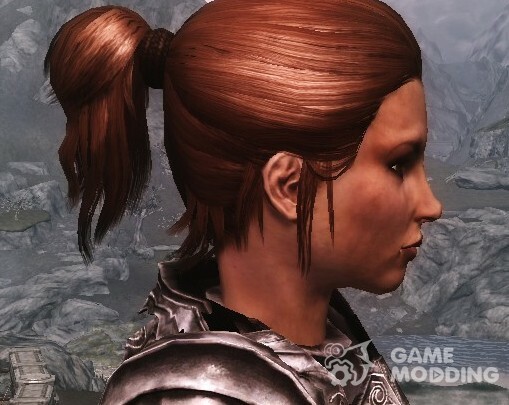 This mod adds some new ponytail hairstyles for your female characters. 158 new hairstyles for women and men. 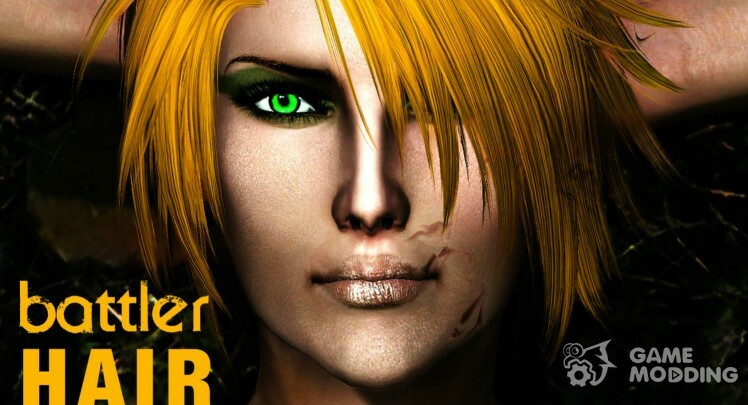 Hairstyles with converted games Sims, Oblivion and Witcher.